Oriens Aviation moves into Pilatus PC-12 MRO support with Avalon Aero London Biggin Hill acquisition. Oriens Aviation, the exclusive British Isles Pilatus Centre, has reinforced its commitment to the world’s best-selling single engine turboprop (SET), the Pilatus PC-12 and the growing SET commercial operations’ market in Europe by acquiring Avalon Aero’s business aviation MRO facility at London Biggin Hill Airport. The business will be formally renamed and inaugurated as Oriens Aviation Limited effective immediately, with a view to becoming the principal authorised PC-12 Service Centre in the UK by 29th January, 2018. (Oriens’ activity extends to an agreement with Goodwood Engineering, who will act as a satellite service centre). The deal between the owner of Avalon and the Oriens Aviation Board was ratified on 1st December, 2017, including the transfer of the existing Avalon Aero lease on its 18,000 sq ft hangar. Ahead of the deal Oriens appointed an additional member of its senior management team in October 2017 to work alongside the existing seven-strong team which Oriens is absorbing. Newly appointed Director of Engineering Dave Plumpton brings significant aviation and strong customer support experience from the challenging airline and VIP aircraft environment for almost 40 years. 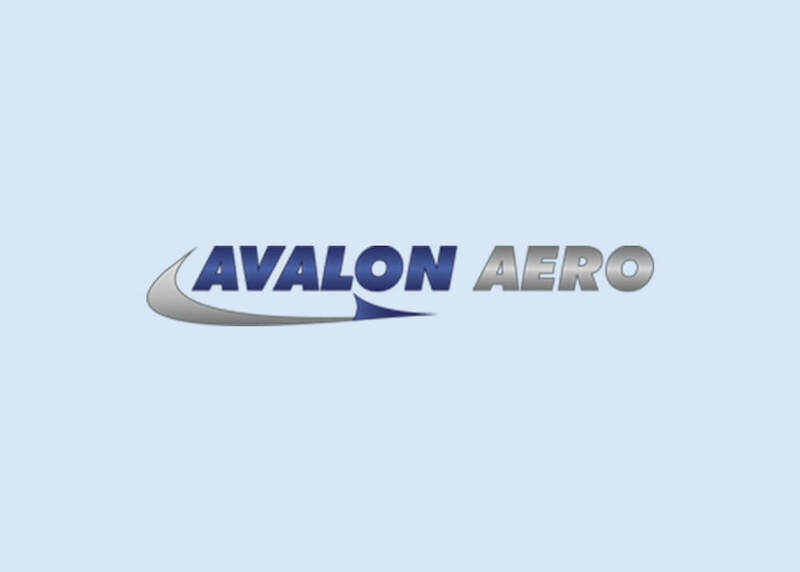 Steve Westran from Avalon Aero will work alongside him and continue to be responsible for the daily operations of the hangar and maintenance services. Avalon’s founder and Chairman John Glancey had been seeking to exit the business aviation support arena after 17 years at Biggin Hill and concentrate activity at Cranfield Airport, where Avalon supports line and base maintenance for the BAe 146 family. With a price tag of USD 5 million, it can be a business aircraft / an air ambulance (able to convert inside an hour) a cargo aircraft and everything in between. It also holds the best residual value in its class, retaining 80% of its value after 10 years. The PC-12 has operated in the Arctic Circle, the African Plains and is a regular stable with Australia’s time crucial Flying Doctors. Its reputable single engine Pratt & Whitney Canada PT6 turbine is a legendary workhorse.